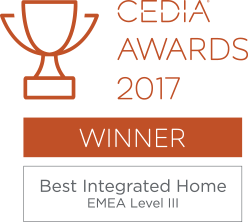 Home > Blog > Clearly Automated win Best Integrated Home – Level III at Cedia Awards! 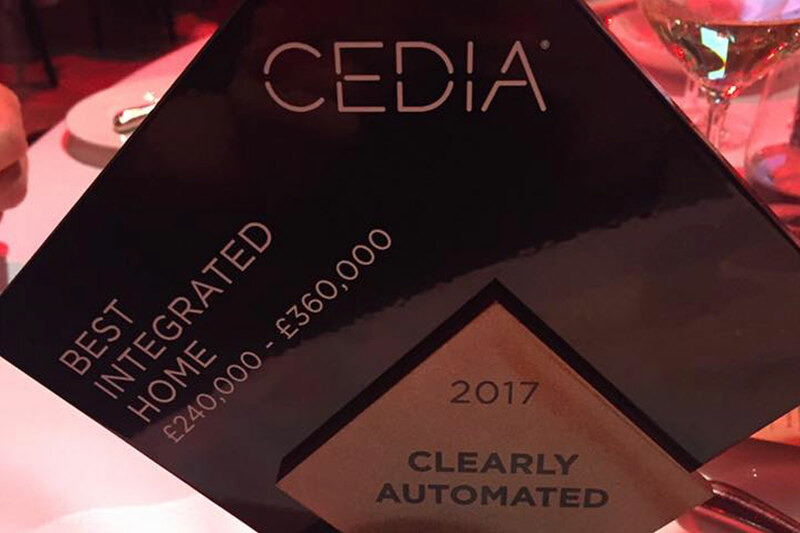 Clearly Automated win Best Integrated Home – Level III at Cedia Awards! 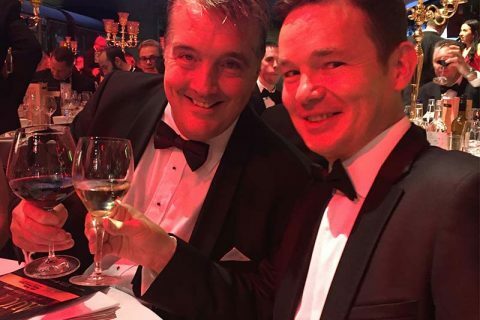 A fabulous night was had by a lucky group of us from the Clearly Automated team at the CEDIA Awards 2017 last weekend. Battling through the Friday evening M25 onslaught we arrived at the hotel full of anticipation. We weren’t the only ones – the place was buzzing with ‘whatever the collective noun for a group of home technology buffs is’ (gaggle? herd? tedium??). Not only because this is THE event of the year for those of us who thrive in this world but also because this year we were allowed to tap into our inner children and have some fun at the Warner Bros Studio Tour aka Harry Potter World. 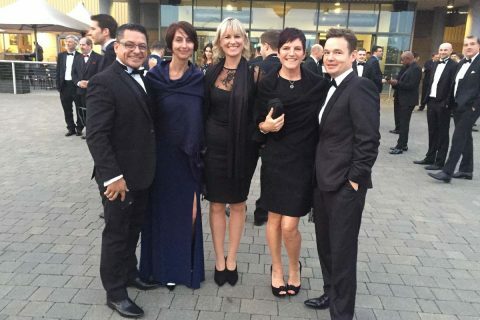 To top all that we’d been shortlisted as finalists for ‘Best Integrated Home’ in one of the highest categories – Level III. 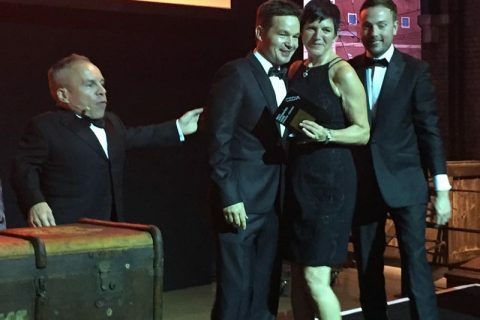 We were up against two other fantastic companies, stiff competition, but felt quietly confident. We had submitted an awesome application of a spectacular UK development that we were very proud of. 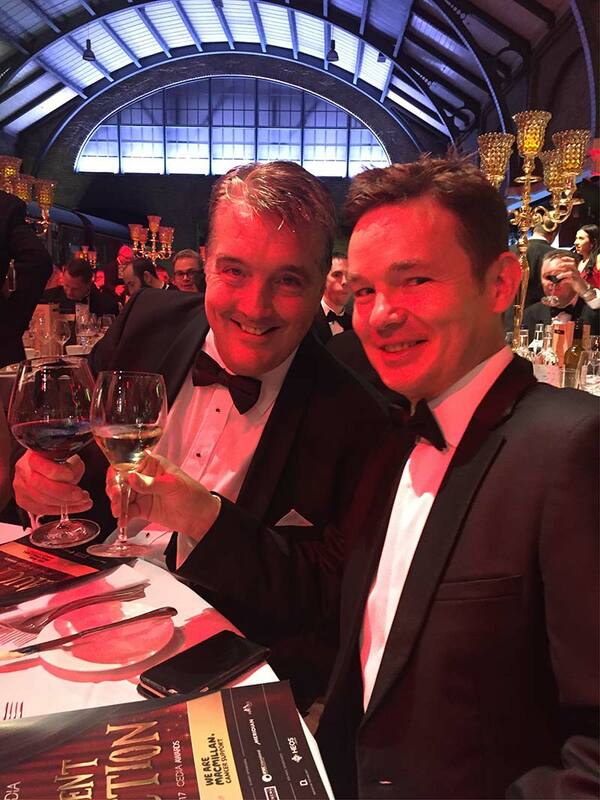 The result was a stunning environment for our clients that we believe was breaking new ground using the latest technology and innovation. Picture the scene; you walk through your stylish home and the lights come on as you walk into the room, without a single touch of a switch. You are surrounded by entertainment capability but all completely hidden from sight until you need it. 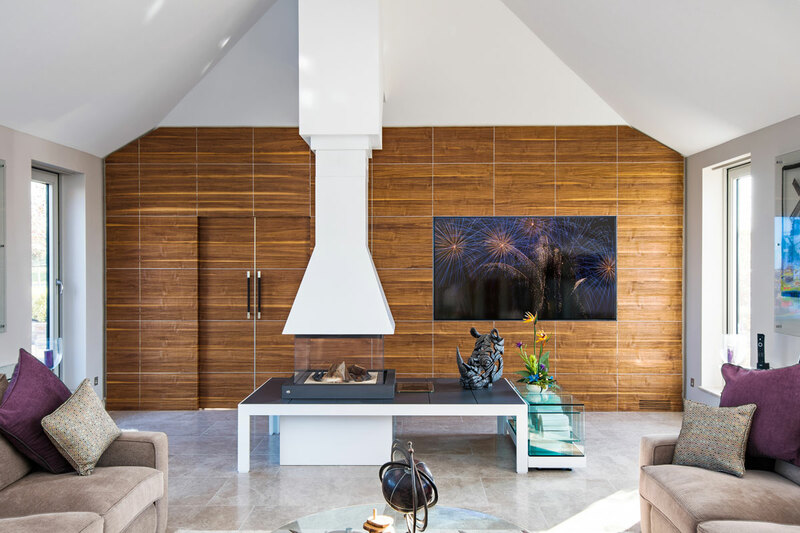 TVs concealed within expertly crafted joinery and full length floor to ceiling mirrors, speakers behind plaster, networks behind walls and under floorboards. So all you’re left with is style, serenity, uncluttered simplicity. We believe this is the future of home technology and architecture. 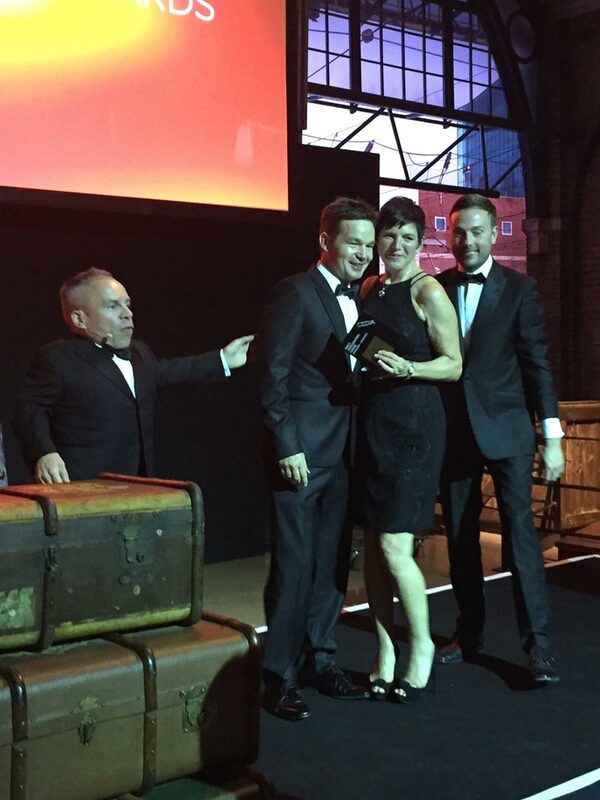 The Clearly Automated table erupted with cheers and whoops on Platform 9¾ when it was announced that we had won the award. The judges had seen the magic in this project too and we couldn’t have been more thrilled to receive this wonderful recognition.